The facilities are very comfortable and the dining has to be seen to be believed! 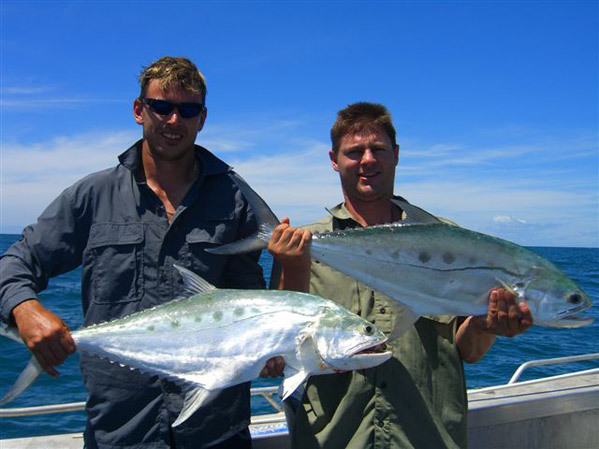 If you enjoy a seafood platter, you’re going to be blown away by the culinary delights which this Lodge will offer you every day. 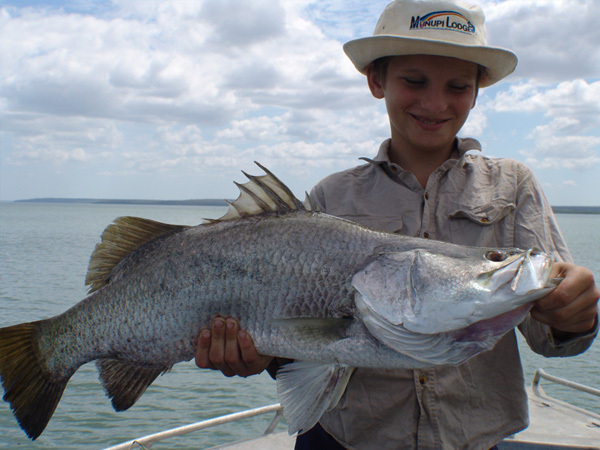 And if you enjoy fishing for giant Barramundi, look no further, you have found your fishing Mecca! 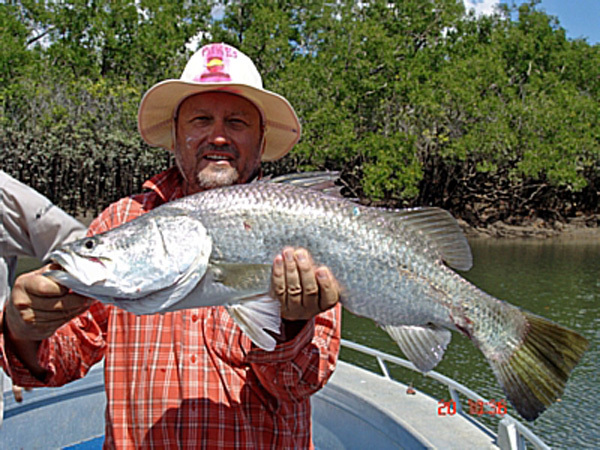 Every chance I get, I return to explore the Barramundi-filled estuaries which surround this fabulous fishing lodge. 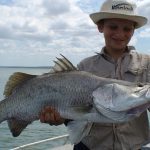 I must also say that the Black Jewfish of this region are also the very best I have found anywhere. 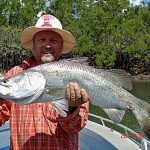 “The fishing is absolutely superb and I have to say that Rex Hunt is right about it being Australia’s premier fishing spot. And I must say that having lectured in customer service and hospitality for many years, even I had something to learn from your terrific operation. You have a genuine desire to build rapport with your guests and continually exceed customer’s expectations. “My fellow presenter, Curtis, and myself get to visit some amazing places when filming our ‘Surfing The Menu’ TV program. 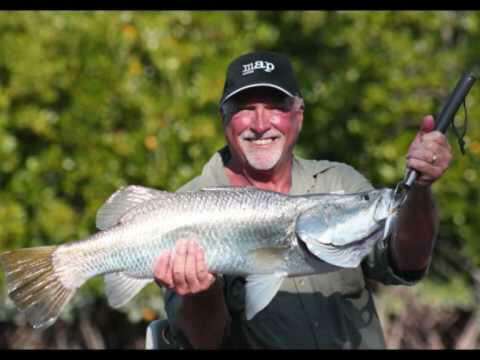 However, Clearwater Island Lodge is certainly amongst the very best locations we have filmed at. 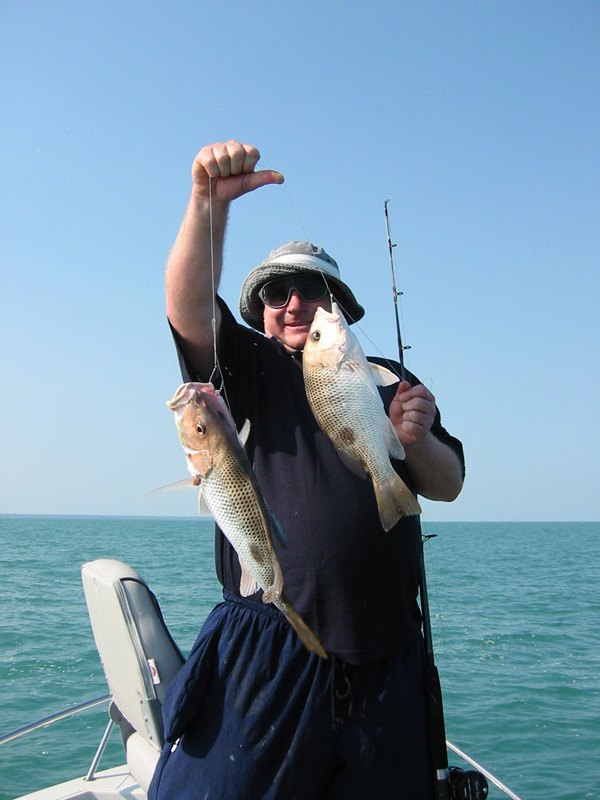 “Clearwater Island Lodge in the Northern Territory is a great location for sensational food and amazing fishing! 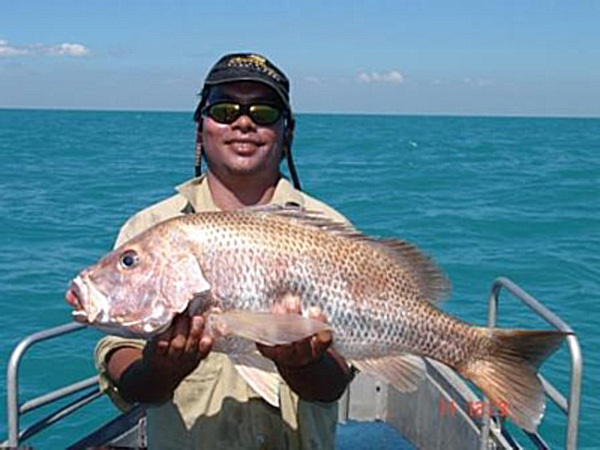 The stocks of Black Jewfish and Barramundi are just enormous and the mud crabs at dinner are worth the trip alone! “Coming from the USA, we didn’t quite know what to expect. 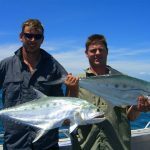 All I can say is “wow!” It was the fishing adventure of our lifetime and aside from the magnificent fishing in the nearby estuaries and rivers, the fantastic meals we were served will remain a delightful memory for a long time. 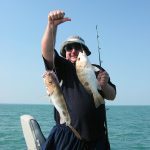 Michael, Kerri and David treated us Americans like royalty and I have never caught so many fish in all my life! 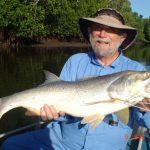 Through my job as the bass guitarist in Powderfinger I have traveled extensively over the last 20 years and have been lucky enough to have some great life experiences. 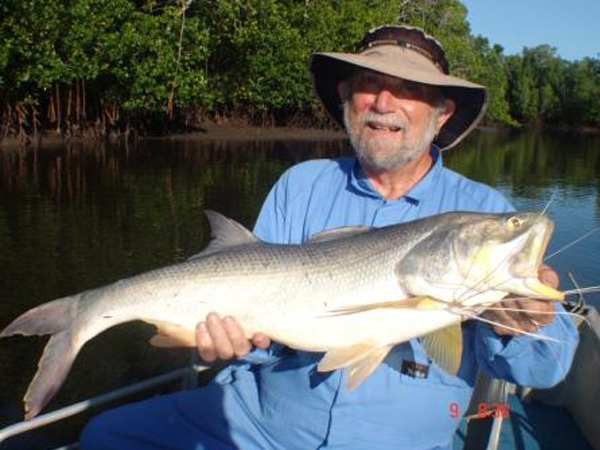 My recent experience fishing on Melville Island while staying at Clearwater Island Lodge was one of my favourites. From the moment you arrive in this idyllic setting you realise you have landed in a very special place. We were greeted by owners Michael and Kerri and fishing guide Dave. The Lodge itself is perfect for dining and socialising after a fantastic day fishing. The rooms are comfortable with air conditioning and the beds are big enough to sleep sideways if one wishes. The kitchen works on the motto “more is more” when it comes to the food. 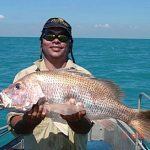 They were happy to cook fish we had caught each day and we were able to try many beautiful dishes from battered barramundi to grilled or poached Mangrove Jack and Fingermark, as well as the renowned seafood platter.